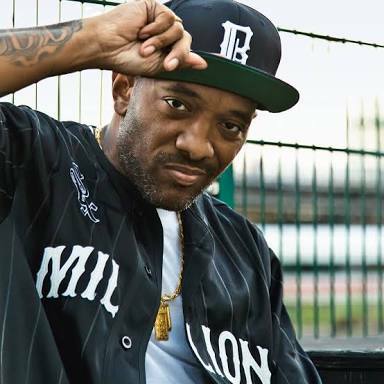 Wednesday, June 20 made it one year since the tragic demise of Prodigy of Mobb Deep. In his honor, DJ Absolute and his Mobb Deep partner, Havoc unleash two never before heard tracks from the late New York OG. Prodigy passed away on June 20, 2017 after accidentally choking on an egg in a Las Vegas hospital. The two new freestyles comes just two days after Lin-Manuel shared an unreleased Mobb Deep record "Boom Goes The Cannon."